1. Bamboo Spoons These would actually be great stocking stuffers! 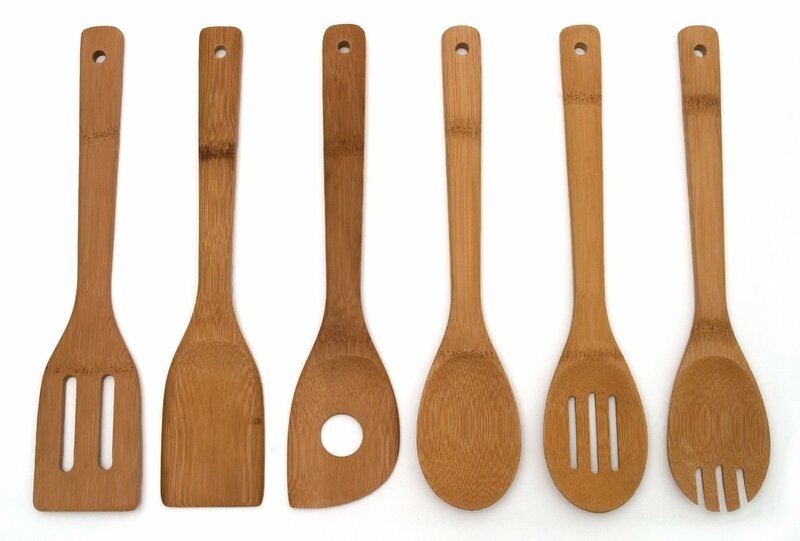 Bamboo is naturally antibacterial, they are very strong and durable (my kids love to play with them for some reason! 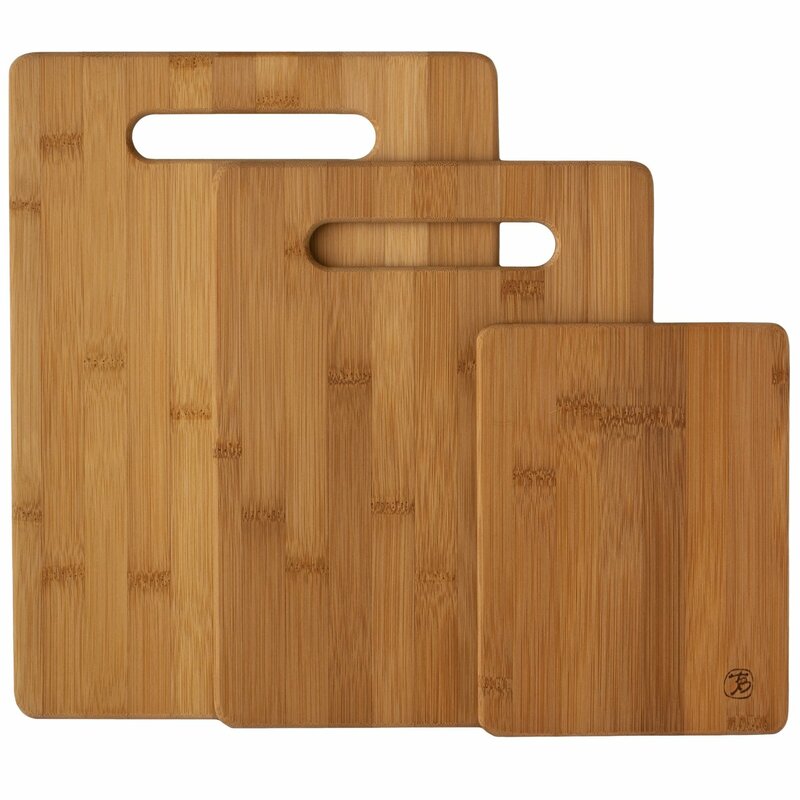 2.Bamboo cutting boards Again these are very strong, durable and antibacterial. They are easy to clean and light weight. I use these every day. 3. Coffee French Press Who doesn’t like a cup of really good coffee? It is made with stainless steel parts and is non-toxic. 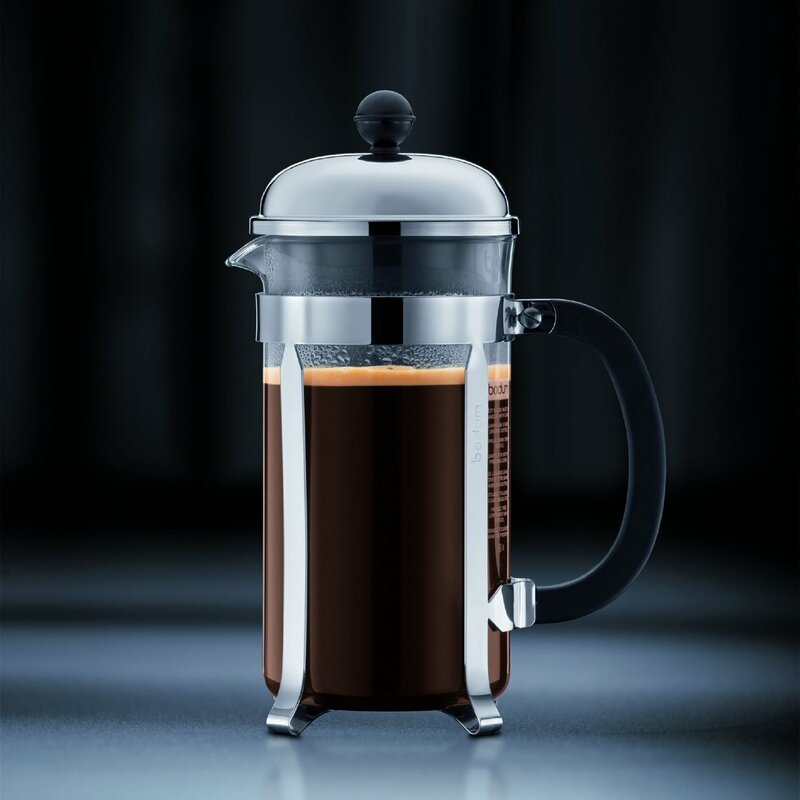 Pressed coffee extracts the perfect amount of essentials oils and acids from the bean for maximum flavor from your coffee. 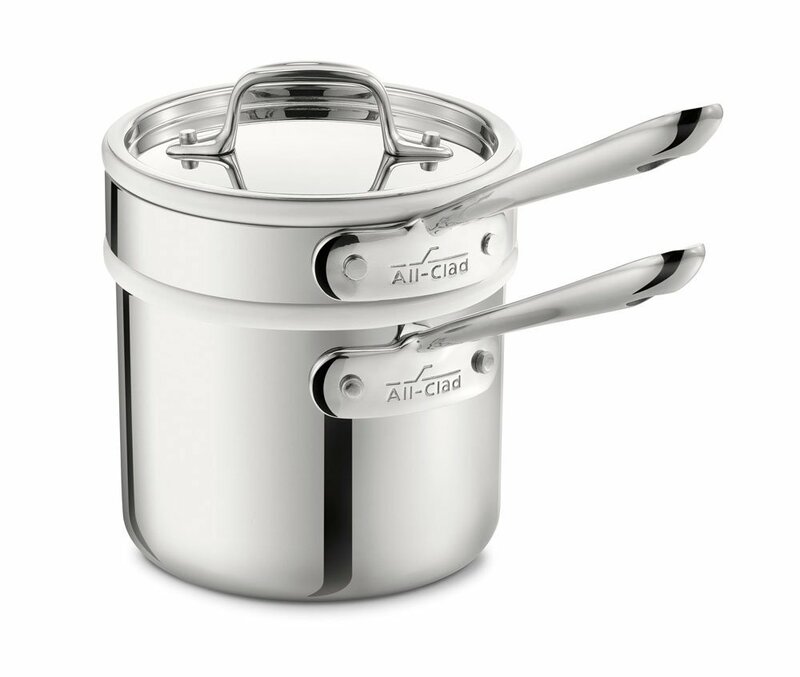 4.Double Boiler This one is a little pricier, but when it comes to your cookware, safety should be your main priority. Currently, I use a mock double boiler for making my body products, but I would love Santa to bring me a real one. This can be used to make homemade chocolate sauce, melting coconut oil or butter for recipes (stay away from the microwave!). 5.Le Creuset cast iron skillet Love love my cast iron skillet! Not only does it magically make food taste better, it is non-toxic and safe to use! 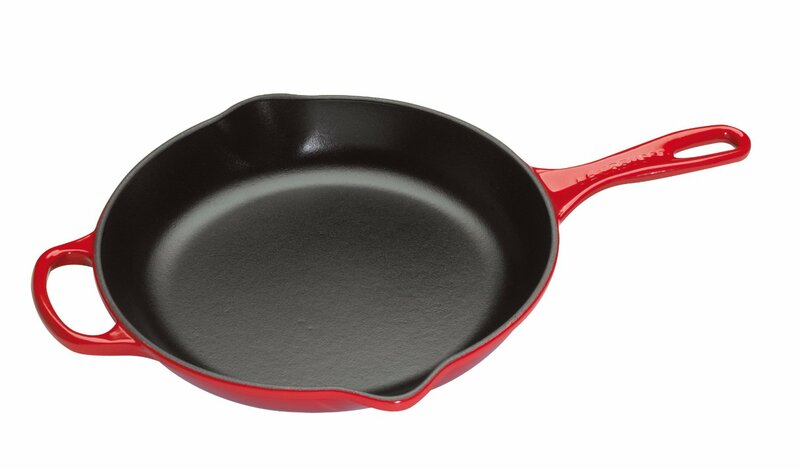 Stay away from all non-stick cookware and try one of these! 6. Food processor As most of you know, many of my recipes require the use of the food processor! If you don’t have one yet, it will save you a ton of time in the kitchen! 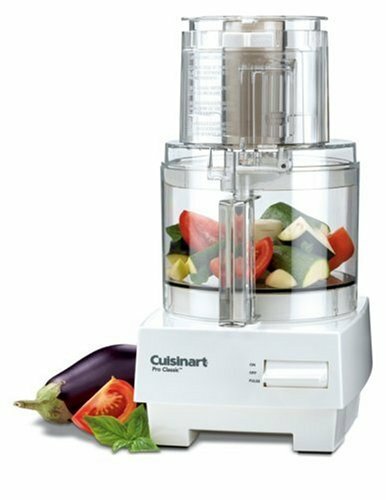 Use it to chop vegetables, shred cheese, make homemade butter, larabars, etc. 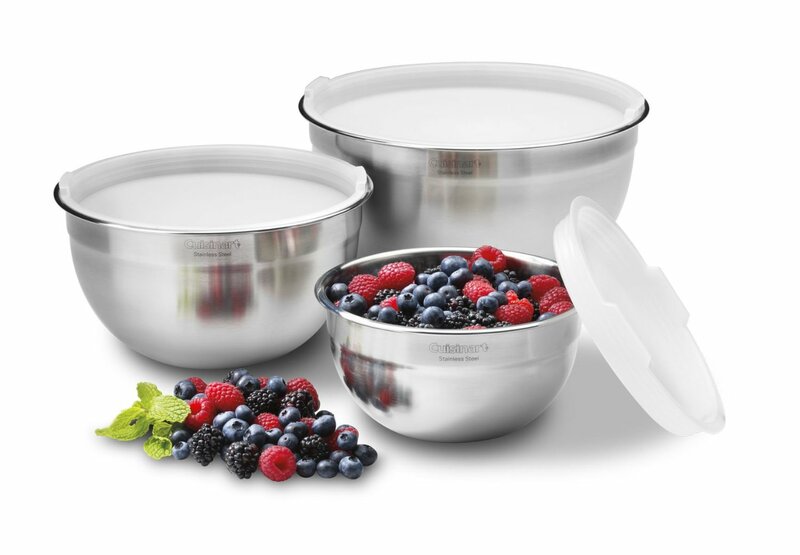 7.Stainless Steel Mixing Bowls . These are definitely on my want list. My goal for 2014 is to get rid of all plastic. These are a great start! They are safe, non-toxic, easy to clean and great for mixing! 8. Juicer . Juicing is a great way to add vital nutrients to the body quickly and efficiently. They are great for cleansing and healing the body naturally. 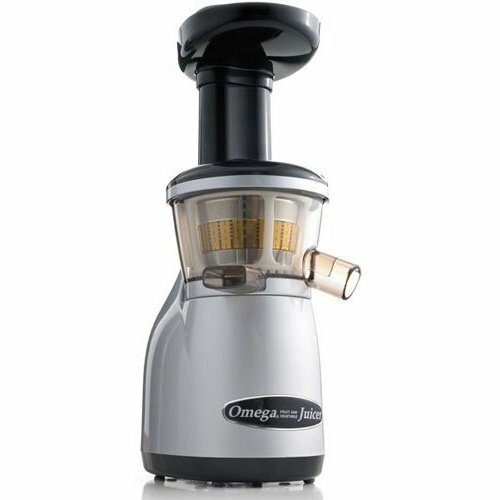 This one specifically, is a slow juicer, which means the enzymes and vitamins are preserved and maintains vitamins for up to 72 hours! That is huge! Most other juicers, you must drink the juice in 30 minutes. 9. 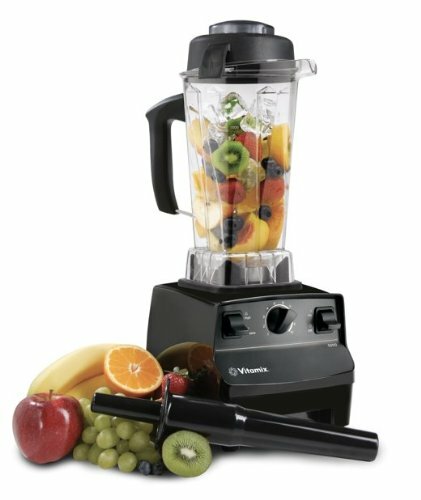 Vitamix . It is powerful. It blends nuts, seeds, greens, with no problem. You can make almond milk, Green smoothies, etc. You can even make nut butters, ground wheat for flour. It is a phenomenal machine. 10. 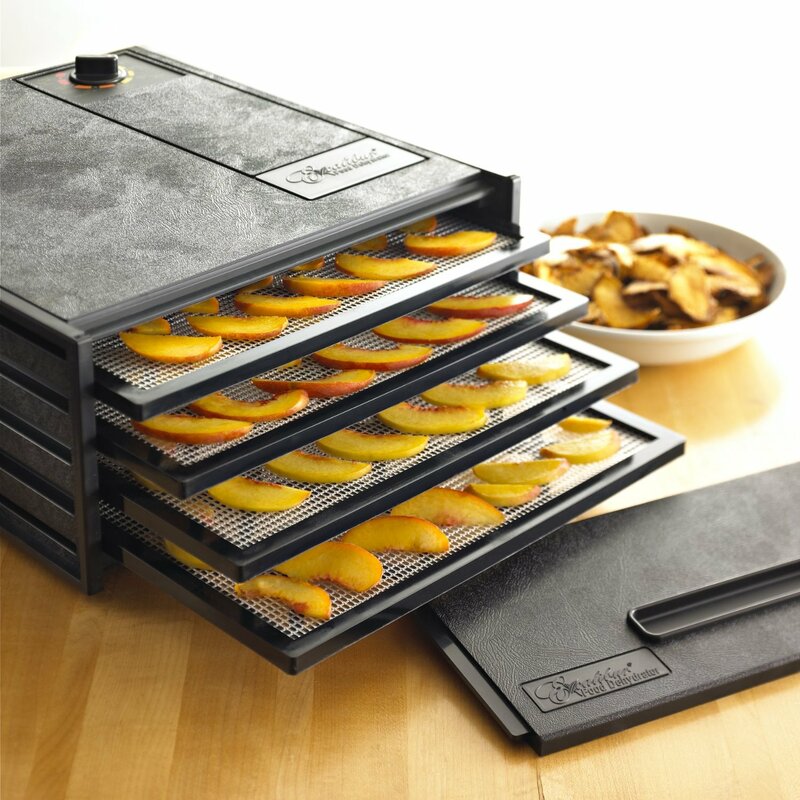 Food Dehydrator . These things are fun! Make kale chips, banana chips, sun dried tomatoes. Some of our favorite snacks around here is dried fruit! I know this post is cutting it close to Christmas, but I know there are some last minute shoppers out there, myself included! These are the gifts that keep on giving, so don’t think for a minute that they wouldn’t be appreciated, especially of you or your loved one is as passionate about natural health as I am! Next Post The Truth about Dairy: What They Aren’t Telling You!